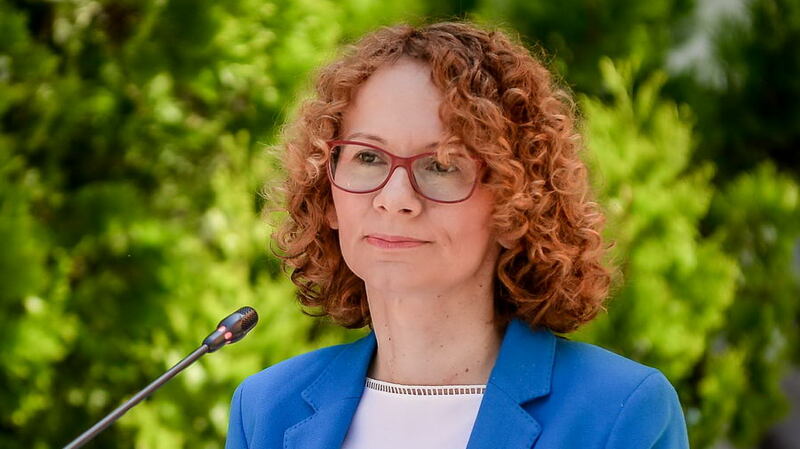 Vice-PM and Defence Minister Radmila Sekerinska says in an interview for Kanal 5 that she believes the citizens would support the referendum on the Prespa Agreement in order to provide better future for their children. “We are organising this referendum in order to consult the citizens about our further steps in the ratification of the Macedonia-Greece Name Issue Agreement. The opposition led by VMRO-DPMNE speaks for this referendum for 10 years, and now has no opinion about it. 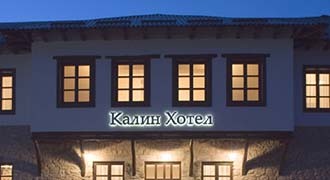 If they are certain that the citizens are against the referendum, then they should convince the citizens to vote “against”. I responsibly claim that 90 % of the time at the party leaders’ meetings was spent on VMRO-DPMNE’s demands for amnesty of their members prosecuted for their criminal activities,” Sekerinska says for Kanal 5.